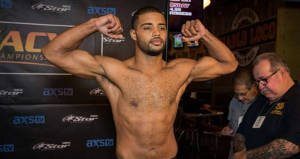 DraftDuel.org - draft a team, duel it out, win real money. Learn how. 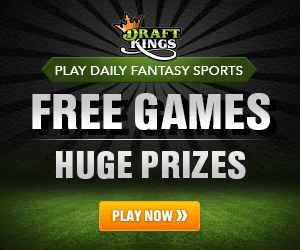 Daily Fantasy Sports (DFS) is for real, legit, legal, and exponentially growing in popularity. You’ve seen the DraftKings and FanDuel commercials, now learn how to play on these sites and make real money. It’s fun, easy to learn and participate, but quite strategic and difficult to master. 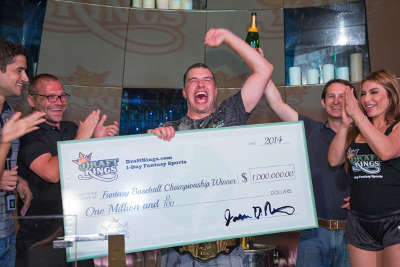 Just ask Peter Jennings who won $1 Million in a single DraftKings contest! Read our reviews and strategies and discover the world of DFS! As Seen on TV! 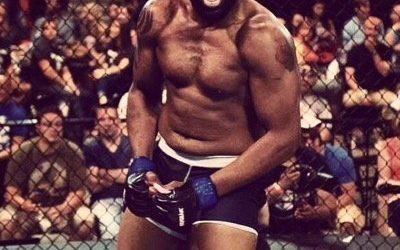 Receive a FREE ENTRY into a real money contest! DraftKings is our #1 recommendation for fantasy sports players. 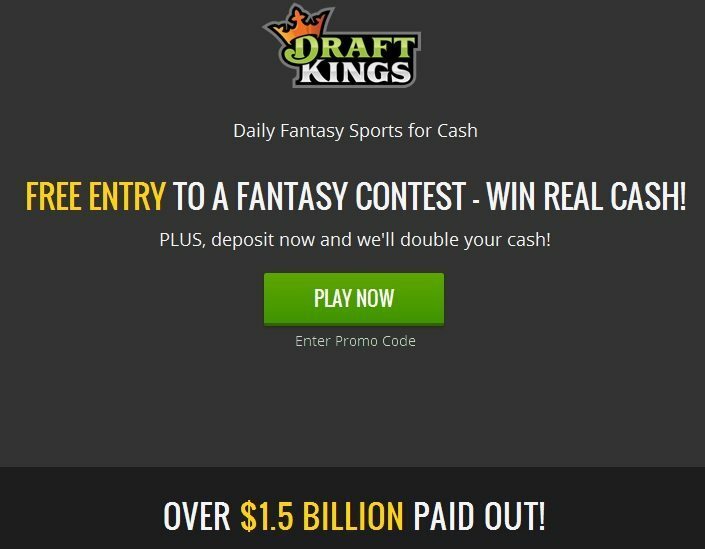 Register a new account at DraftKings and receive a free entry into a real money contest as seen on TV! FanDuel Welcome Promo as Seen on TV! FanDuel is the largest DFS site projected to payout $1 Billion in winnings this year! 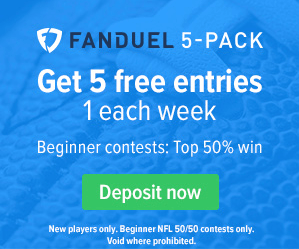 New customers receive the FanDuel 5 Pack, offering 5 weeks of free entries into 5 cash contests! Up to a $50 value! Play FanDuel from your mobile device! 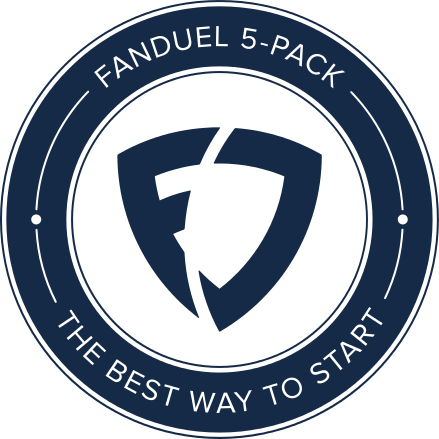 Learn the differences between the FanDuel downloadable app and mobile-friendly website. 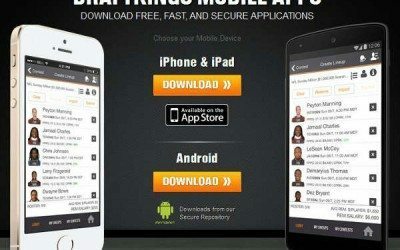 Learn about the DraftKings mobile app and the differences between the app and the mobile-friendly website. 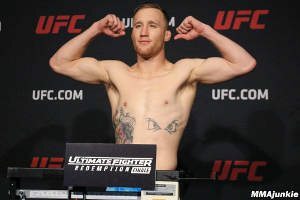 Justin Gaethje - UFC Superstar - TUF 25 Main Event. Daily Fantasy Sports (DFS) is skyrocketing in popularity and guaranteed cash payouts year-after-year. In 2015, the top two DFS sites (FanDuel and DraftKings) are projecting to payout over $3 Billion alone! Now everyone and their mother wants into the DFS space, as evidenced with Yahoo, CBS Sportsline, and the purchase of Victiv by Amaya which will be rebranded as StarsDraft, are all jumping into the game just in the second half of 2015. Expect more players to jump in as well in the near future. The sports offerings are increasing every year as well. It is no longer just the big four offerings of NFL, MLB, NBA, and NHL. DraftKings leads the way in offerings with currently 10 different sports to play. DFS exposure is predominant on all the major sports networks, as affiliations and partnerships are constantly intertwining deals with all the major professional sports leagues (except NFL currently) and their respective teams. 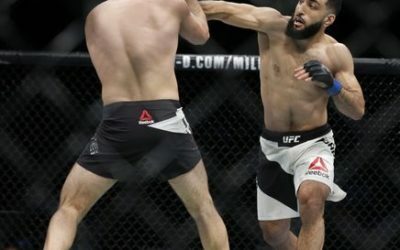 DraftKings also has partnerships with the UFC and WSOP. Of course, the biggest fantasy sport hands-down is the NFL. A few years ago there was a time when NFL TV news shows were just seasonal. Recently, NFL TV shows have become a year round listing (for ESPN anyways), and now every major network has at least one fantasy football news program. Expect the NFL fantasy expert analysts to start addressing DFS NFL aspects more and more. DFS will be impossible to avoid on any network, stadium, or arena as it is flexing its power to take over the world! We are looking for contributors! If you love fantasy sports like we do and want to contribute articles, contact us! Leave us a message via our Contact Form. Looking at player stats can be a huge help when drafting your fantasy team. Visit Fantasy Footballers where you can get free access to NFL player and team statistics! Check out their free fantasy football strategies here! Fantasy players often hedge their lineups with sports bets on opposite teams than their players. Visit Betting Sites USA for excellent online sportsbooks available to US players. We also recommend reading the USA Casino Bonus reviews at USACasinoBonusCode.com. Read the Bovada bonus code review to learn how to get a big welcome bonus both in the sportsbook and casino.